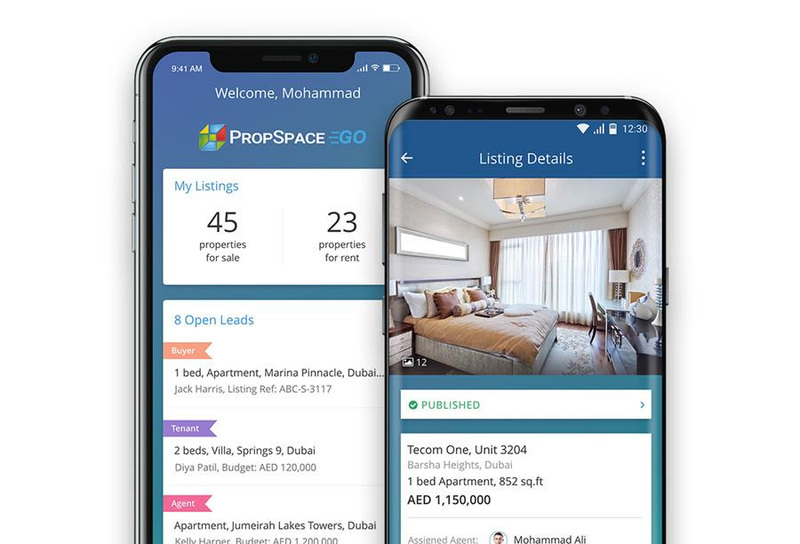 PropSpace is delighted to announce the following new releases on our Property Management software. You can now link the Invoice number to a Receipt. To do so, select the transaction for which you want the Receipt to be generated and click on Generate Receipt. 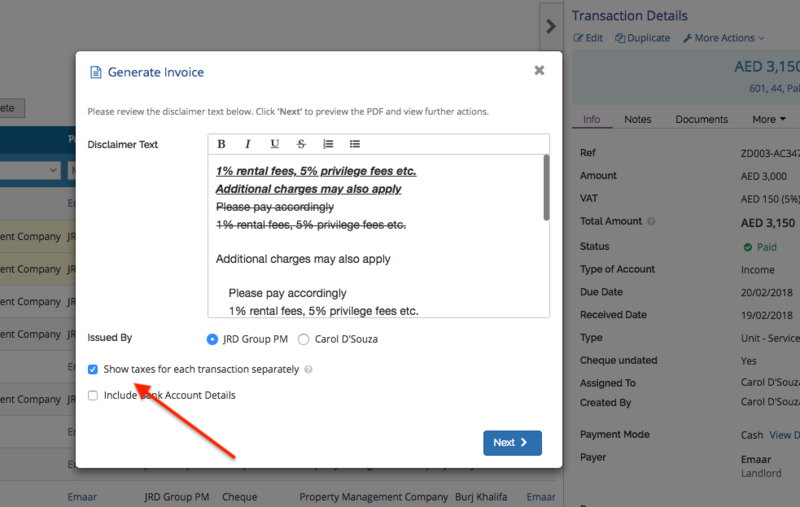 If an invoice is already generated, an option to link the Invoice would be available. On generating the Lease Account Report an option to select the report as a PDF table is now available. An option to filter by “Received Date” is now available on the Accounts tab for all the modules also available on the P & L Statement page. An option to edit transactions on “Payment Manager ” is now available. 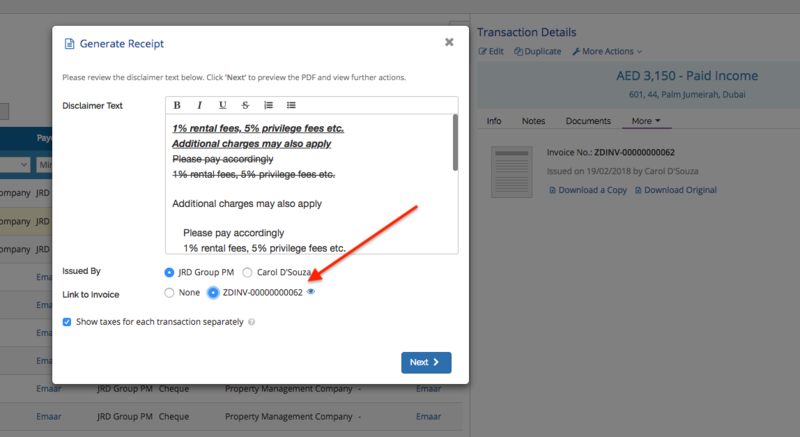 Company Logo can be uploaded on Property Management module for generating Invoices/Receipts by going to Admin—> Company Profile. We hope you find the above additions useful. If you have any questions as always please do not hesitate to contact us. As a reminder, we have open sessions on every Thursday from 1pm to 5pm at our HQ in JLT where you can come to our office for a general Q&A / refresher training session.